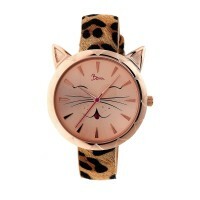 Miaou = Meow. 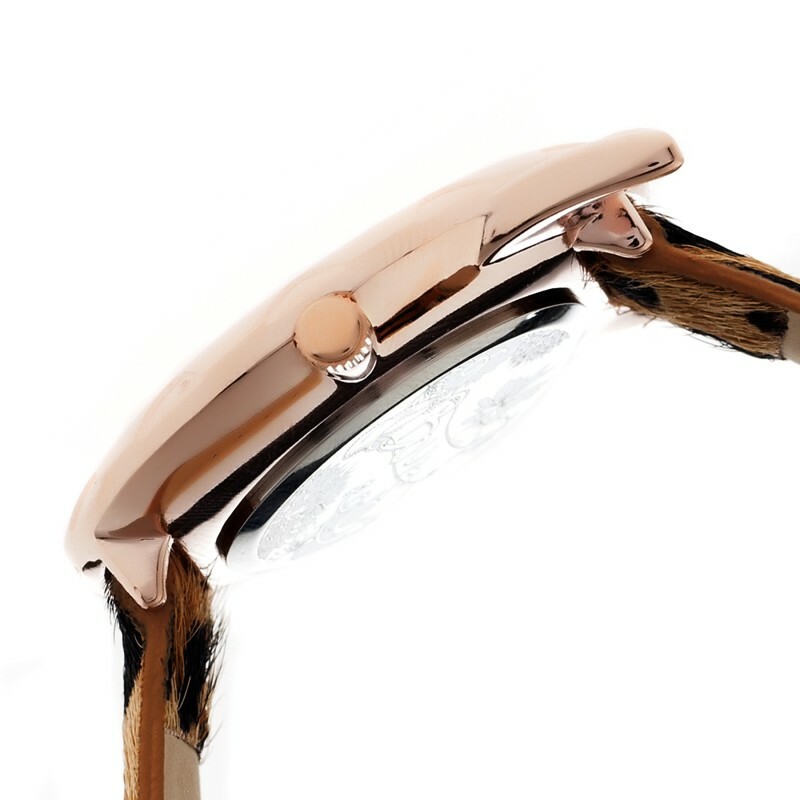 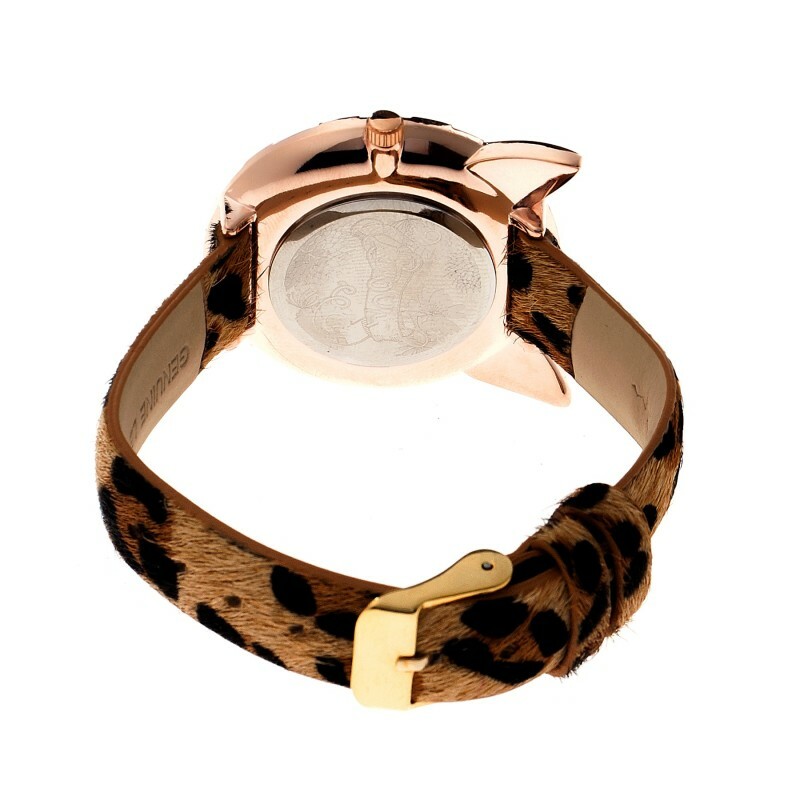 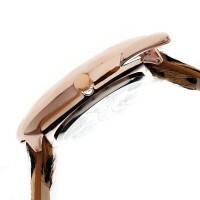 Featuring Cat Ears Built Into The Case And A Slim Metal Or Leopard Calf-skin Band. These Adorable Kitty Watches Are Just Too Much!